At BSU, the liberal arts and career development go hand in hand. We prepare students to become life-long learners and leaders in a global society. 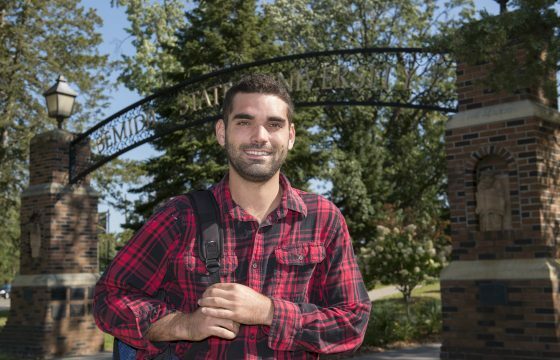 After spending three years working construction with his grandfather in France and Switzerland, Bemidji native Jon Barcenas decided to match his passion for the environment with his skill in construction by pursuing a career in project management at Bemidji State. 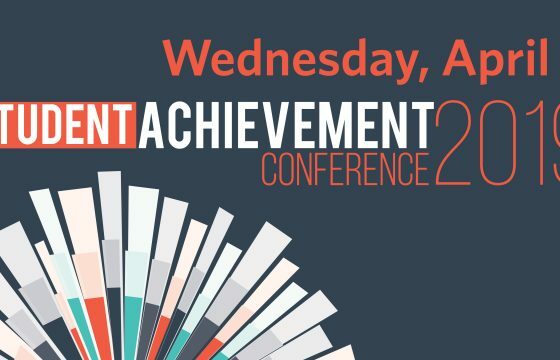 Approximately 280 Bemidji State University students will present their academic research and creative achievements during the “Demonstrate your Curiosity for Life and Learning” 20th annual Student Achievement Conference on April 3. 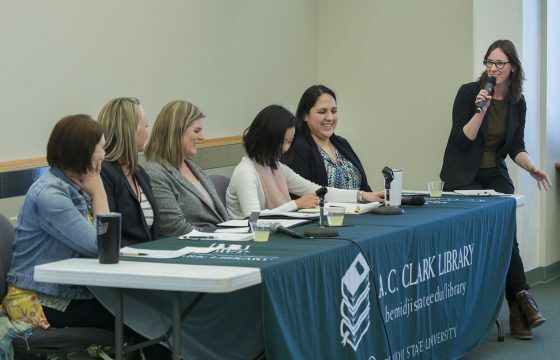 A community-wide discussion with BSU faculty, staff and community members on the connection between women and labor was held on Monday, March 25. Bemidji State is recognized for its superb baccalaureate, graduate, and online programs. Discover what makes a BSU education so great. Your education is yours to tailor. We offer more than 60 undergraduate degrees, 14 graduate programs and ample online/distance learning options, all of which are career-oriented and highly relevant in today’s market. Take summer courses to get ahead or take your studies abroad to expand your horizons. We accept transfer and advanced placement credits, too, so you can keep moving forward in your education. A good education shouldn’t mean lifelong debt. That’s why we offer in-state or reciprocity tuition to every qualified applicant, including international students. Where else can you study Aquatic Biology, Sport Management, Exhibit Design, Nursing, Ojibwe, Creative Writing, Business, Psychology and so much more? Where else can you attend a class on the lake or in the woods? Where else will your professors help you find the internships, travel and community service opportunities you need to put your learning to practice? Caring for the Earth is a fundamental value at BSU, and we live it in many ways every day. Bemidji State is a tobacco-free campus, so you won’t have to worry about secondhand smoke.